The Google Pixel 3 Lite leaks just keep piling up. Now we have a video that seems quite realistic. The YouTube video gives us a more in-depth look at the device. It appeared on a recently formed YouTube channel called Andro News. Google devices have a long history of appearing on Eastern European unboxing channels. Android Police first broke the news about this latest leak. 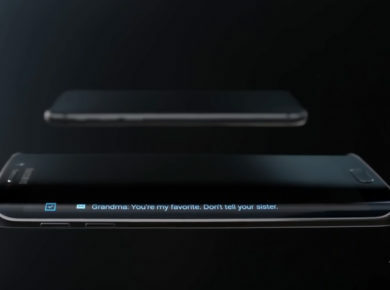 The video confirms a lot of things that we knew already: it has a plastic body with an etched glass back instead of a metal frame. As a preproduction sample, the phone has a generic logo in place of the Google “G” on the rear side. Given the early stage of the device shown below, it’s unlikely that the box shown in the YouTube thumbnail is real, and is quite likely a self-designed mockup. 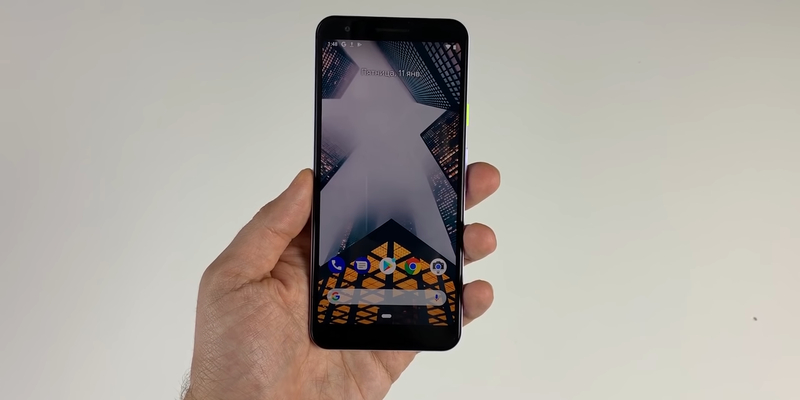 The Pixel 3 Lite seems to have a 5.56-inch display similar to the Pixel 3 phone, but it is an LCD panel instead of an OLED panel, with a resolution of 2220×1080 pixels. Fortunately, there is no notch to be seen on the Pixel 3 Lite. There’s a single front-facing camera, as well as one speaker above that display, relatively thick bezels on the top and bottom, and a speaker along the bottom of the device as well. The phone codenamed “Sargo” runs on a Snapdragon 670 processor and 4GB of RAM. This is where the phone seems to lag behind. The original Pixel 3 has the Qualcomm Snapdragon 845 chipset and 4GB RAM. It reportedly has a 2915 mAh battery size, which is less than one would have hoped for. The phone also has the same cameras as its bigger brother: 12-megapixel sensor with 1.4-micron pixels and an optically-stabilized lens with an aperture of f/1.8. It doesn’t have a secondary front facing camera though. However, since the phone supposedly has a cheaper Snapdragon 635, we can assume that image rendering might not be as powerful as the original Pixel’s performance, especially as there’s no mention of the Pixel Visual Core’s inclusion. The reviewer does say the phone takes equally good photos as the original Pixel 3 device but didn’t do a side by side comparison. We would need to do our own testing before passing an official judgment on camera performance. One surprising part of the leaks is that they feature the phone having a 3.5mm headphone jack on the top. Pixel 3 did not have the option to use wired earphones/ headphones because of the lack of a 3.5mm headphone jack. I would advise you to take the leak and the video with a grain of salt. It could be an elaborate prank after all, as the YouTube channel showing the leaks was recently formed and only has three videos. Only time will tell if the leaks are real or fak. 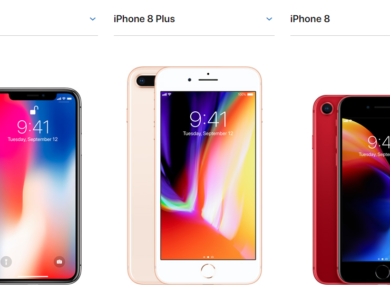 Let’s just wait for the actual phone to drop, which should be any moment now.